Eintracht Frankfurt sporting director Bruno Hübner has confirmed Luka Jovic will remain at the club as the club look to sign him permanently from Benfica. 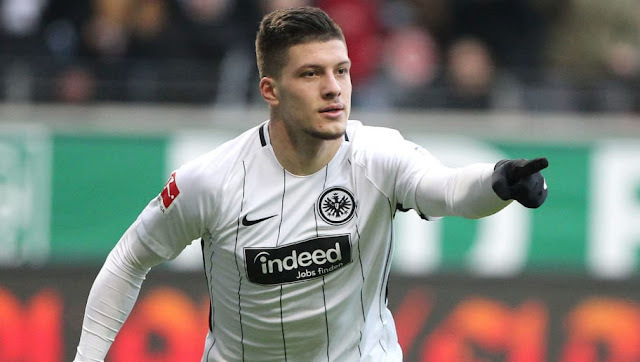 Jovic was the star man in Eintracht Frankfurt last game when they played against Fortuna Dusseldorf. The Serbian scored 5 goals out of all the goals that were scored by Eintracht Frankfurt in a match which ended 7:1 in their favor. Eintracht Frankfurt sporting director has now confirmed that the Benfica loanee will remain at the club but refuse to give details about the contract.